Once we have your property information, we’ll schedule a convenient time for us to visit your home, conduct a brief walkthrough and further discuss your situation. We’ll give you a fair and honest offer right then and there! 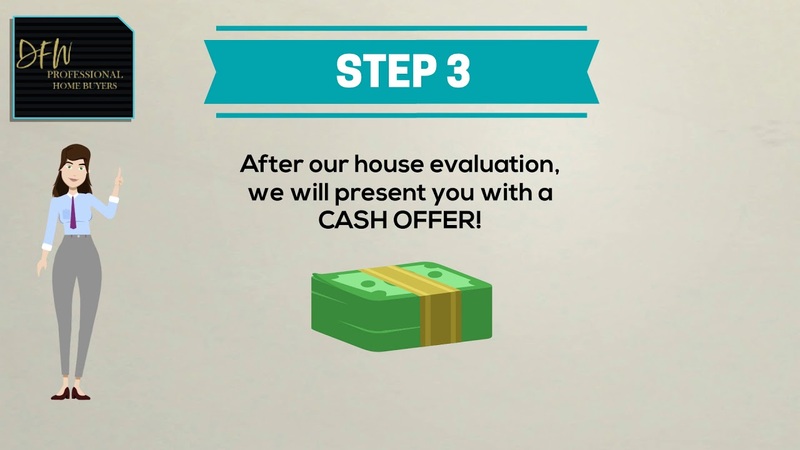 After you accept our offer we’ll prepare the purchase contract for you to sign! The closing will be with a reputable Title company and can be as fast as two weeks (sometimes sooner!) from the time you sign the contract. A reputable Title company will wire the sale proceeds to your bank, and your home will be out of your hands quickly and stress-free! WE BUY HOMES IN ALL CONDITIONS! We have the ability to close quickly, on your preferred timeline—usually in two weeks or less!